to help your business scale new heights. 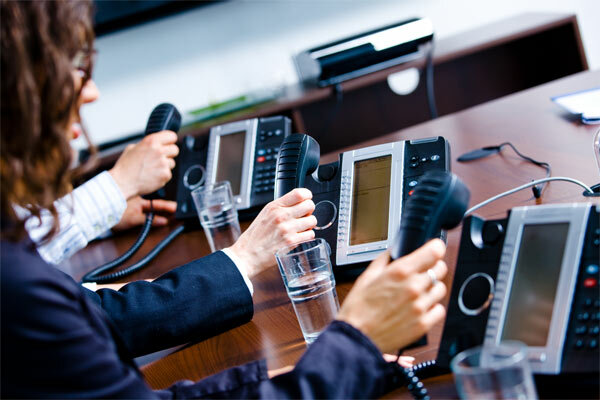 Cloud PBX System is the USP of Vitel Global. 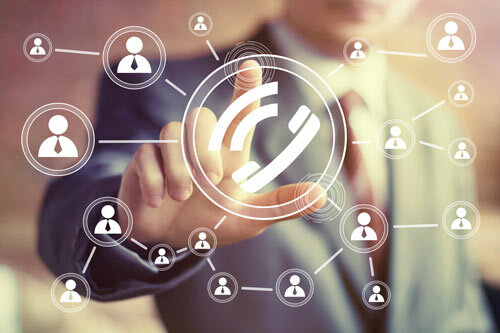 With the state-of-the-art hardware equipment and flawless technological optimizations, we are able to provide world class PBX features for an affordable price point, tailored for businesses with multinational offices. Call us now and get the most advanced digital communications to help your business scale new heights.